The Pakistan U16 team to tour Bangladesh in the next month. During the tour, they will play two three-day and three 50-over matches against Bangladesh U16. The Pakistan squad will arrive to Dhaka on 25 April and open the tour with a three-day match in Fatullah on 29 April. 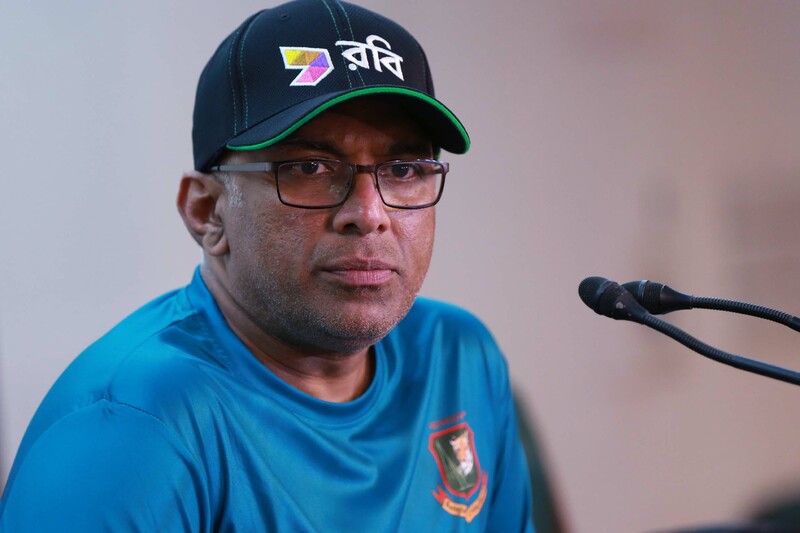 The tour will conclude with the third 50-over match in Khulna on 15 May.